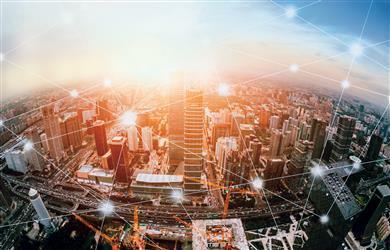 TE Connectivity (TE), a world leader in connectivity and sensors, will showcase its role as a major player supporting the future of mobility at the upcoming International Suppliers Fair, the IZB Auto Show, in Wolfsburg, Germany, Oct. 16 – 18, 2018. 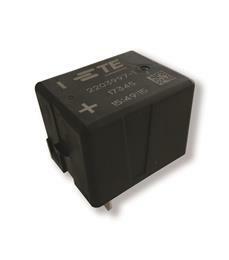 TE Connectivity (TE), a world leader in connectivity and sensors, today announced its new EVC 80 main contactor for hybrid and electric vehicles. 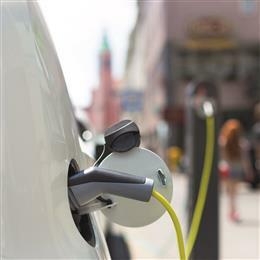 The product expands TE’s portfolio of contactors specifically designed for high voltage requirements in hybrid, full-electric and fuel cell vehicles, as well as in-vehicle charging systems. 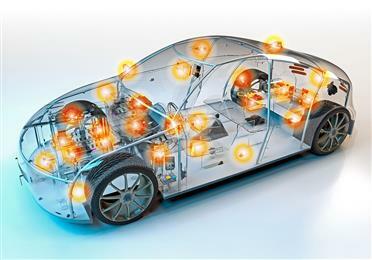 TE Connectivity (TE), a world leader in connectivity and sensors, today announced that it plans to demonstrate its role as a major player supporting the powertrain revolution at the upcoming Battery Show Europe. Visitors to Booth #359 at the May 15 – 17 trade fair in Hannover, Germany, will have the chance to see some important new products, and to interact with leading TE experts in the areas of hybrid and electric mobility technology.